Two electronic "chord" organs for sale, together or separately. Both work. $100 each or $150 for both. 870-826-XXXX. 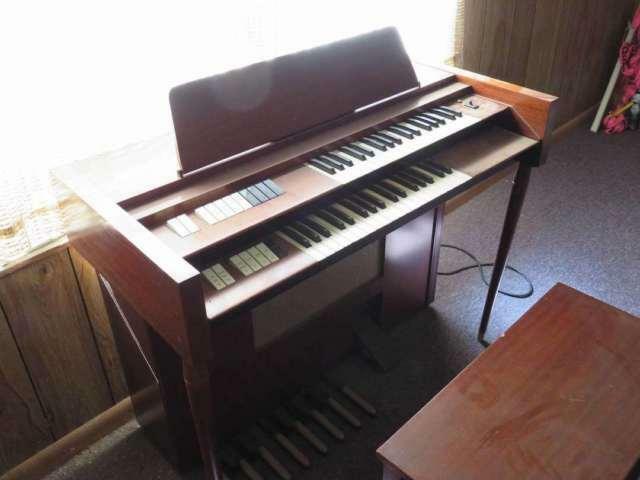 Electronic Organs is a Musical Instruments for Sale located in Hope AR. 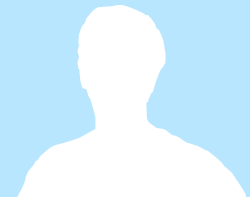 Find other listings like Electronic Organs by searching Oodle for Musical Instruments for Sale in Hope.